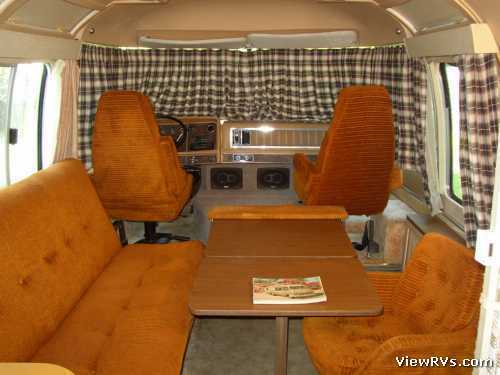 1978 Argosy 24 Motorhome Exhibit "D"
1978 Argosy Motorhome, 24 feet, rear bath, 454 GM engine, automatic trans., 4 kw Onan, 102116 miles. 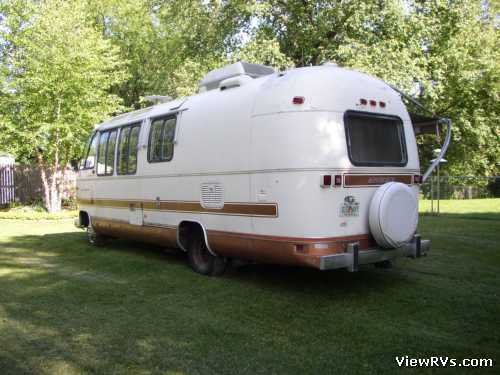 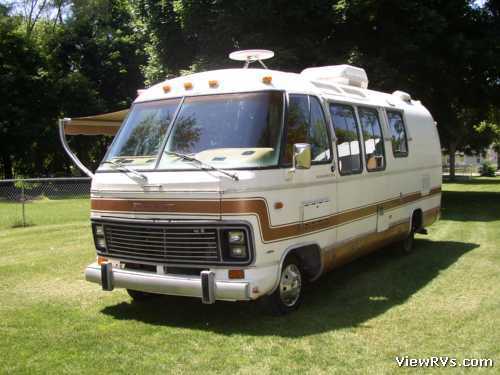 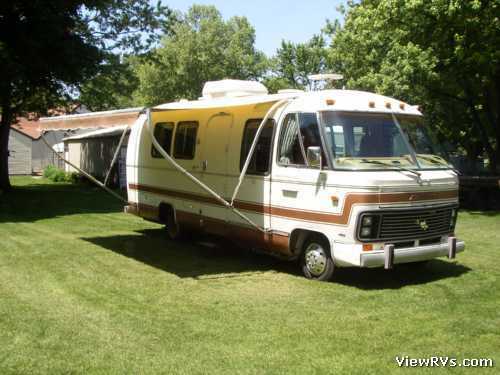 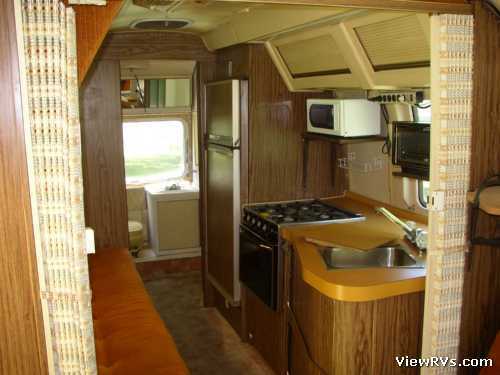 We bought the coach in late 1990, we drove it 42366 miles, generally fun miles, no major breakdowns. 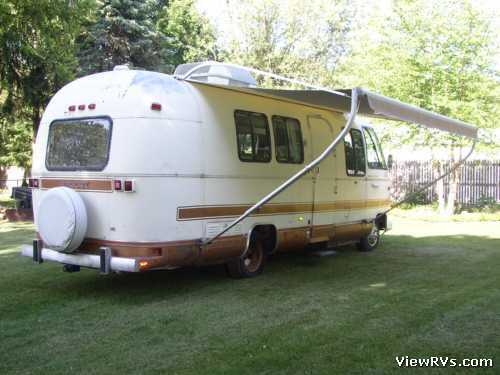 Our last trip was in 07, Michigan to Florida and back.